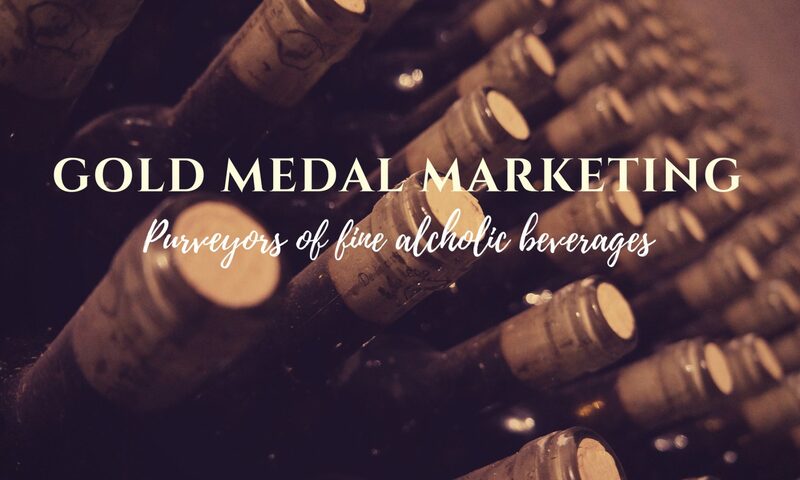 LONG ISLAND SPIRITS – GOLD MEDAL MARKETING INC.
Long Island Spirits is the first distillery on the Island since the 1800’s. Surrounded by over 5,000 acres of potato farms, the distillery is located on the North Fork of Long Island, in the heart of the acclaimed wine region. 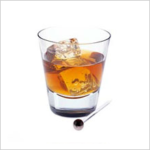 The distillery is rich in history and tradition, dating back to the early 1900’s. Established in 2007, Long Island Spirits is surrounded by potato, corn and rye farms in the heart of Long Island’s acclaimed wine region. Blessed with a micro climate similar to the Bordeaux region, the area is home to over 60 wineries and dozens of pre-revolutionary family-owned farms. The Distillery follows sustainable practices and is a pioneer in innovative fermenting, distilling and blending techniques. Leading this world-class distillery team is Founder Rich Stabile and Head Distiller Brandon Collins, who moved to Long Island to take over day-to-day distillery operations after he left his lead role at Buffalo Trace. Named after Teddy Roosevelt’s Rough Riders – a disparate group who shared a common purpose; the pursuit of adventure, independence, and excellence. Rough Rider Straight Bourbon Whisky is aged Bourbon with a mash bill of 60% corn, 35% rye, and 5% barley aged in new charred American oak barrels. The magic then begins as the Bourbon takes on a new character and goes through a second maturation in our Reserve Aging process in casks formerly housing Merlot and Chardonnay from renowned Long Island wine estates. These casks are washed with high proof aged Brandy before introducing the Bourbon. The result is a fine sturdy backbone with a hint of fresh juice, blackberry and currant, along with caramel and burnt sugar with a heady heat on the finish. 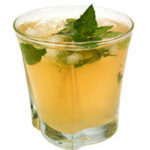 Muddle mint leaves, water and powdered sugar in a Collins glass. Fill the glass with shaved or crushed ice and Bourbon. Top with more ice and garnish with a mint sprig. Place sugar in a glass and douse with bitters. Add a few drops of water and stir until sugar is dissolved. Add bourbon and stir well. 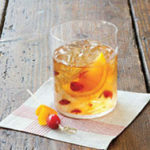 Finish with ice and garnish with an orange slice and cherry. Rough Rider Bull Moose Three Barrel Rye Whisky spends a bit of time maturing in three different specially selected casks that impart distinctive character along the way. The journey begins in New American Oak casks where the Rye Whisky takes shape with its resolute spicy sweet cinnamon flavors. When the time is right, the Rye Whisky is moved to casks that had just held Straight Bourbon, where the flavors of the Rye and Bourbon get to know each other better. When the Rye is done mingling with the Bourbon flavors, it is then moved to its final cask which had just held Pine Barrens Single Malt Whisky. This unique Three Barrel aging method provides Rough Rider Rye with a crisp fruity sweetness on the nose, followed by spice, caramel, vanilla and blackberry on the palate, lauded by a royal symphony of long, warm rye-ness, with a toasty, velvety finish. Combine all ingredients with ice in a shaker and serve on the rocks.